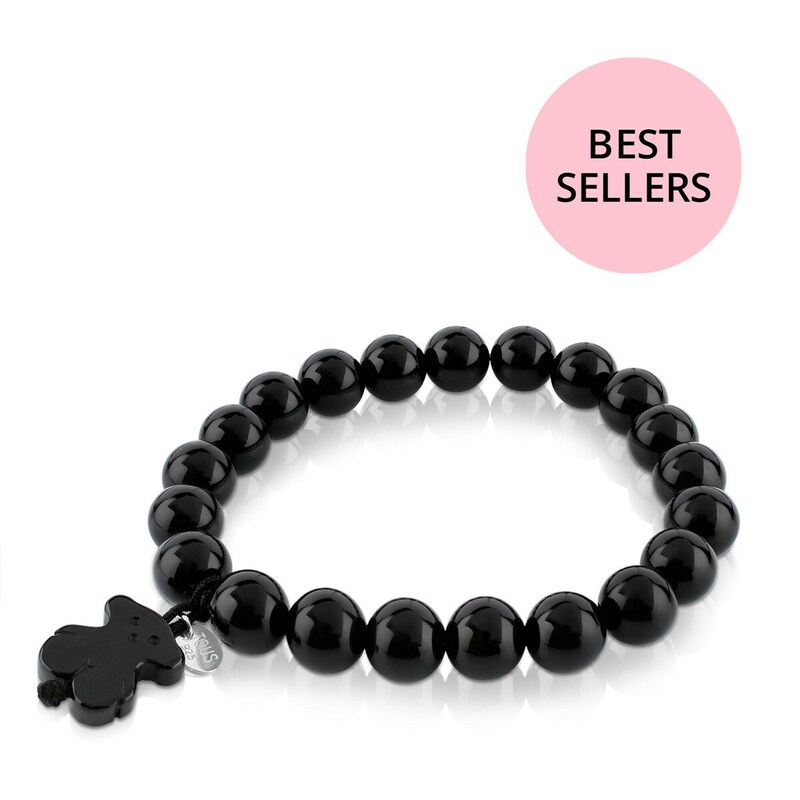 TOUS Color bracelet in black agate and sterling silver. Size: 1cm. Length: 16.5cm.